It’s about that time runners. 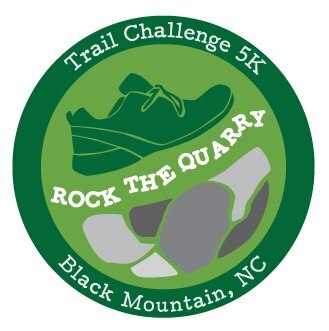 The Rock the Quarry 5k is coming up this Saturday. Sign up and get a piece of the rock!